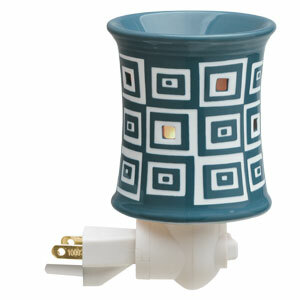 Scentsy plug-in warmers are perfect for those smaller places in your home that need a fresh scent. 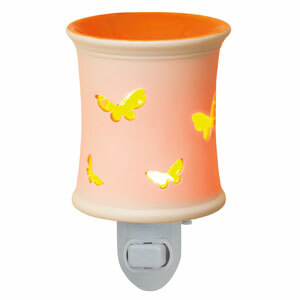 Bathrooms, laundry rooms, and even dorm rooms will smell absolutely wonderful with a Scentsy plug-in warmer. 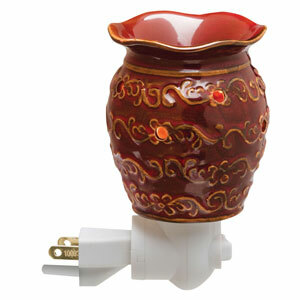 And, with Scentsy plug-in warmers you can add to the decor of the room, unlike the plastic fresheners. If you like a clean, contemporary look, try the Pop! Warmer. You might also like the Wonky Warmer. 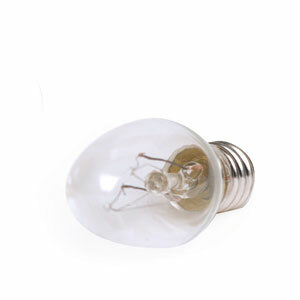 For a more traditional look, the Groovy Collection of plug-in wamers works perfectly as well as the Roma plug-in warmer. 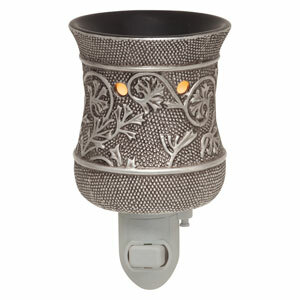 Scentsy even has plug-in warmers perfect for a beach cottage look or a garden theme. 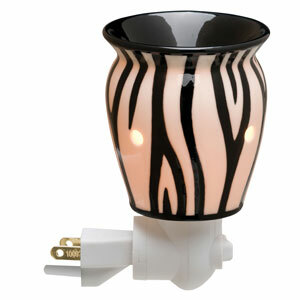 And, if you are a little on the wild side, try the Zebra plug-in warmer. There is a Scentsy plug-in warmer for every style of decor. Each Scentsy plug-in warmer uses 1-2 cubes of a Scentsy bar at a time. Most plug-in warmers only need 1 cube. To dispose of the wax in a Scentsy plug-in warmer, turn off your warmer, wait 1-2 minutes until the wax begins to solidify, and then carefully scoop out the wax. Wipe out the remaining wax with a paper towel. Or, use the new Grab Tabs for easy wax removal. 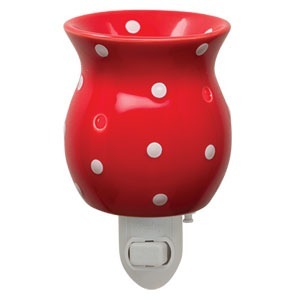 Simply place a grab tab in the cup of the plug-in wamer before you place the scent in. When you are ready to change scents let the wax turn solid and then grab the tab. The wax pops right out!